A physics experiment. A virus. A race to save humanity. Oh – and a hero. Sort of. Woof. Georgie is eleven, and her best friend in the world is Mr Mash, her beloved dog. Then she makes a new friend: a wacky retired scientist who is working on a cool new experiment: a virtual reality 3D version of the future. He wants Georgie to be his test subject! Cool! Then, suddenly, a deadly disease hits dogs everywhere. Mr Mash’s life is in danger, and that’s just the start of their troubles. Now it’s time for Georgie and Mr Mash to enter the virtual future for real. 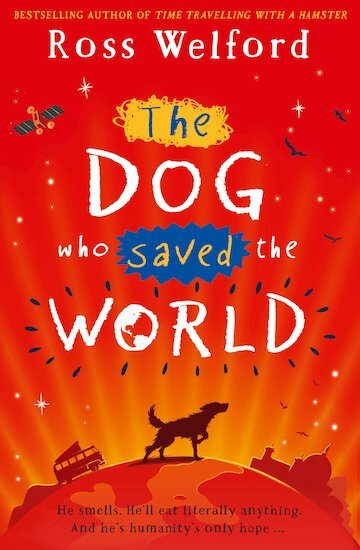 Can they save all the world’s dogs – and the whole of humanity – without actually leaving the room?